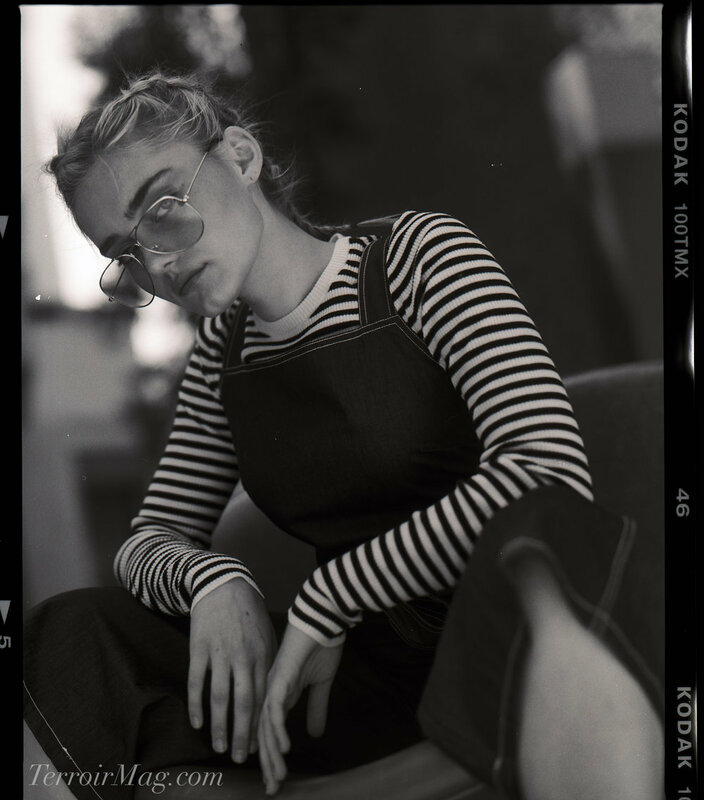 Young and unabashedly fascinating, Meg Donnelly comes across as someone who knows exactly where she's going despite her youthful age of seventeen. 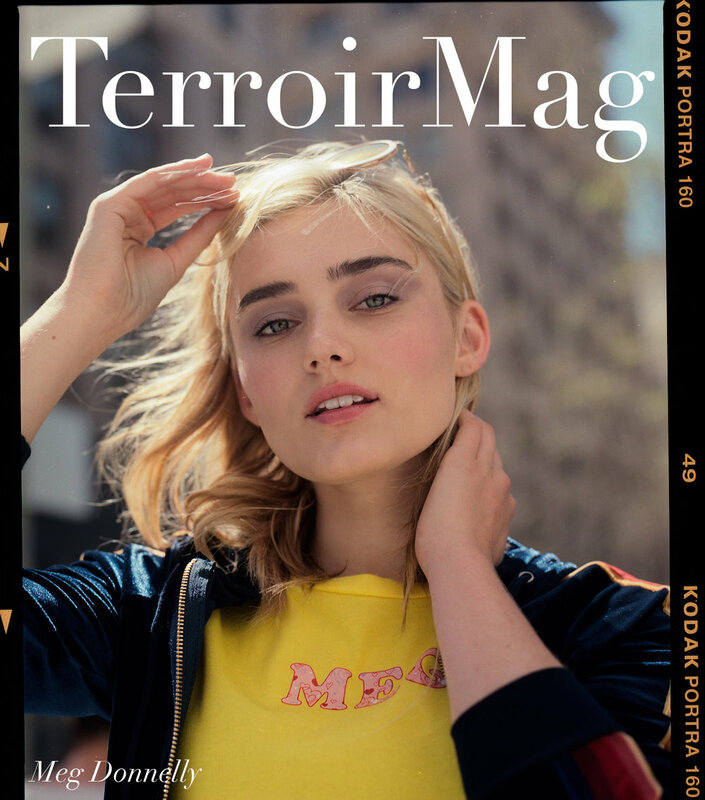 Having just graduated from school – studying via the internet whilst spending much of her childhood working on various television film sets – she's finally free and ready to take on the world. You'd be forgiven for thinking she hasn't already done just that, but she assures me there's so much more to come. Her passion for the performing arts is something that's been with her since she was born. “When I was younger I could never see myself doing anything other than acting and performing.” Beginning voice and acting training at age six, she got her first big break on “Team Toon” playing Ash, a pint sized kid-creator. Already a part of the Disney family, I'd say her dreams aren't that far off. Could we possibly be looking at the future ‘young Rey’?